The AMD Radeon R5 (Kaveri) is an integrated DirectX 12 graphics card found on a number of AMD Kaveri APUs. The GPU offers 256 shaders and 4 compute cores (A8 Pro-7150B: 384 shaders / 6 compute cores) and can be found, for example, in the A8-7200P. The maximum core clock and memory speeds of the GPU depend on the overarching APU: While the ULV models are limited to DDR3-1600, the standard voltage models can support up to DDR3-1866. Thanks to the new GCN 1.1 architecture, the Kaveri GPUs are significantly more efficient with higher performance compared to its VLIW-based predecessors Richland and Trinity. The graphics card can now handle both DirectX 12 (FL 12_0) and the AMD Mantle API. The GPU is also able to accelerate various applications like Adobe Photoshop by utilizing OpenCL. The revised video engine of Kaveri includes UVD 4.2 (Unified Video Decoder) and VCE 2.0 (Video Codec Engine). H.264 codec support has been slightly improved in several areas. However, H.265 is still not fully supported in hardware. Due to significant differences in core clock speed and memory support between various Radeon R5 models, the performance can vary greatly between different APUs. While the fastest GPU version in the A8 Pro-7150B can compete with a dedicated GeForce GT 720M, the slower version in the A8-7100 only performs at the level of a GeForce 710M. Accordingly, games of 2014 can be played fluently only in low settings at 1024 x 768 or 1366 x 768 pixels. The power consumption of the entire Kaveri APU is rated at 19 Watts and 35 Watts for ULV and standard voltage models, respectively. 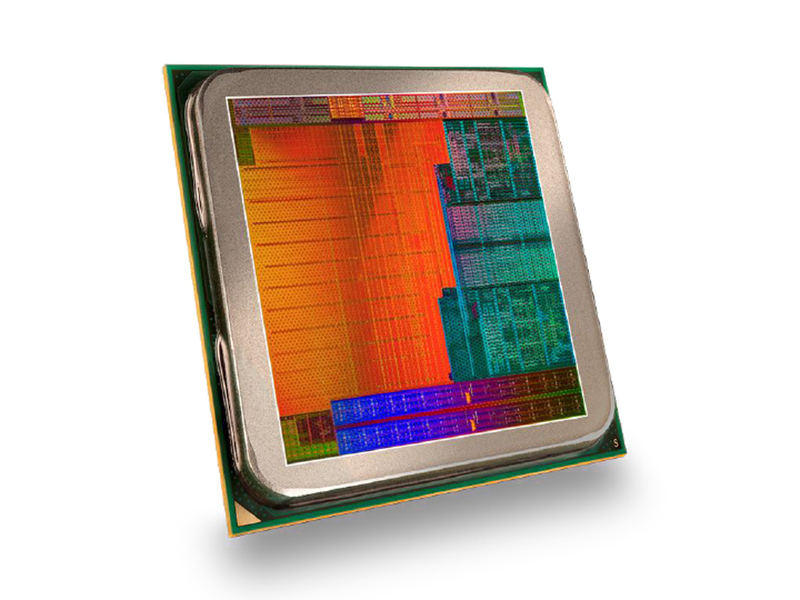 Thus, the 28 nm chip is suited for smaller or medium sized (sub-)notebooks.